Monthly Crafting - Whimseybox (March 2014) ~ Learn, Live, and Explore! 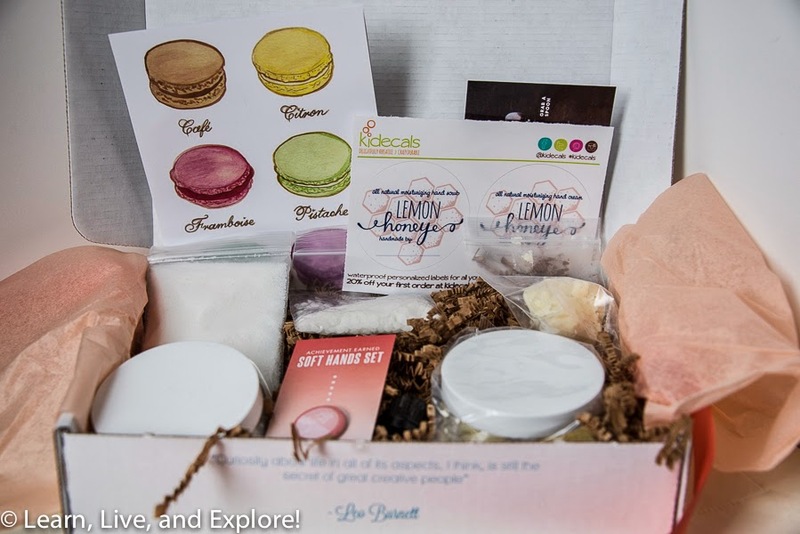 My final new monthly subscription box I am trying is WhimseyBox. (UPDATE: It appears as if WhimseyBox has gone out of business. Do NOT subscribe.) 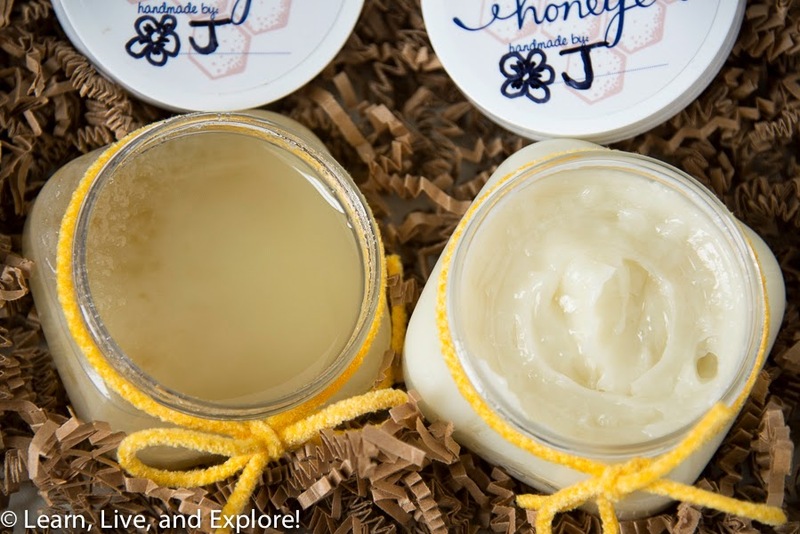 Each month, for $15, you will be mailed a complete kit for a crafting project. The kit includes all of the supplies, an inventory list, and detailed instructions with photos. 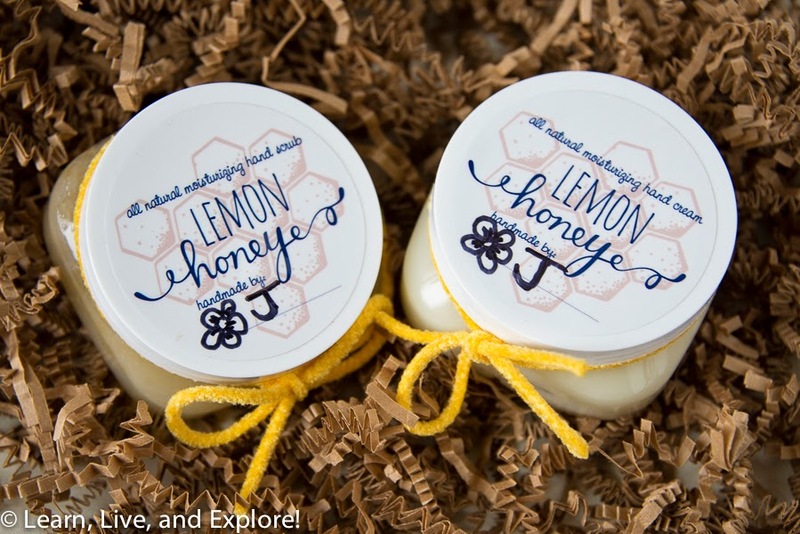 The March project was DIY Lemon Honey bath scrub and cream. I was really happy with the choice and couldn't wait to put it all together.